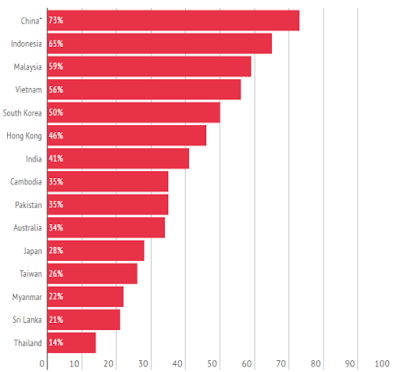 Transparency International recently released a report on the level of corruption in the Asia Pacific Region. 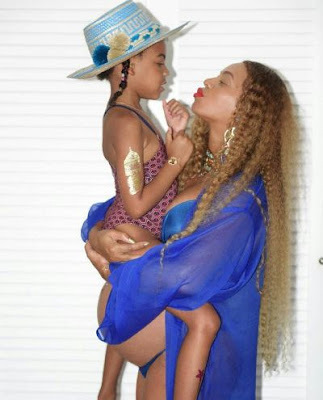 Queen Bey, the expectant mother of twins shared this new photo of herself wearing a semi-sheer blue robe with a matching bikini, as she carried her daughter, Blue Ivy above her growing baby bump! 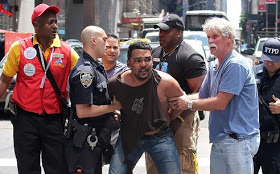 Some people have no chill at all. 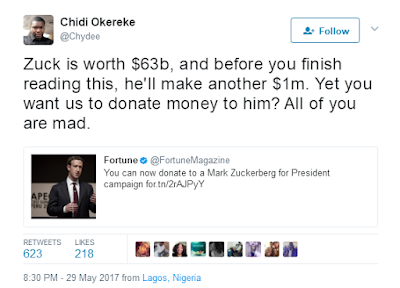 This was an EPIC response from one Chidi Okereke, to a tweet from Fortune Magazine, when the latter appealed for funds on behalf of Facebook's boss for a possible future presidency. Lol, who agrees with his response though? 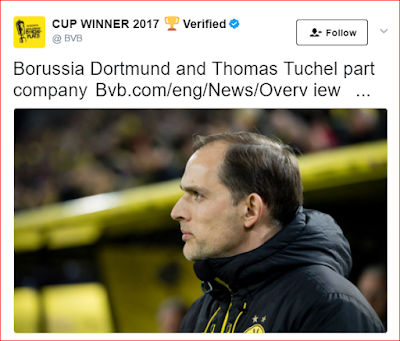 German Football club, Borussia Dortmund have sacked their cup-winning coach Thomas Tuchel. 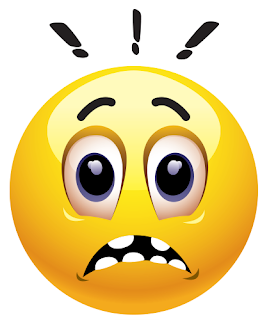 A 23yr old South African man was kidnapped and raped by three female assailants in a taxi. 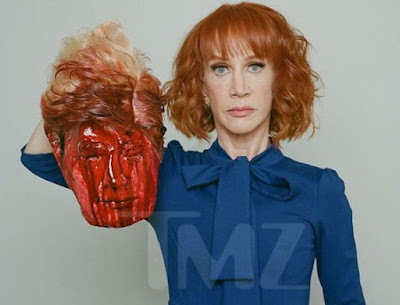 US Comedienne, Kathy Griffin released a photo of herself holding the decapitated head of a man that resembled US president, Donald Trump. 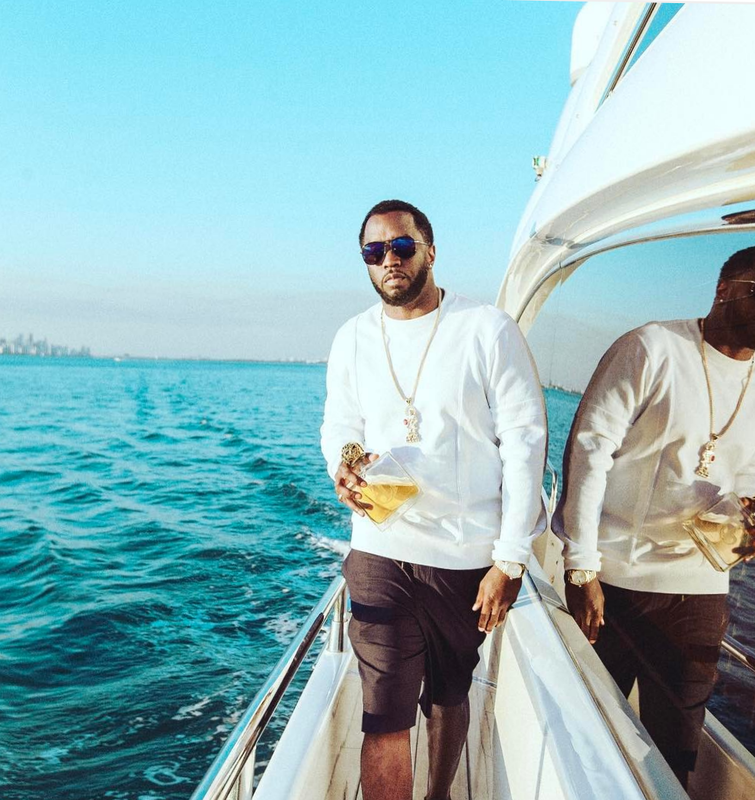 Sean Combs aka P. Diddy is still number one and the most richest Hip Hop artist. 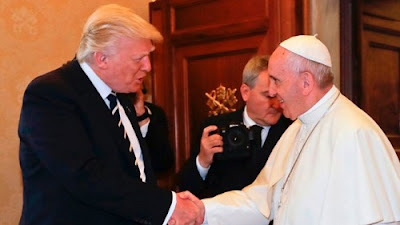 US President Donald Trump has finally met Pope Francis, after they clashed at a distance on issues including migration and climate change. 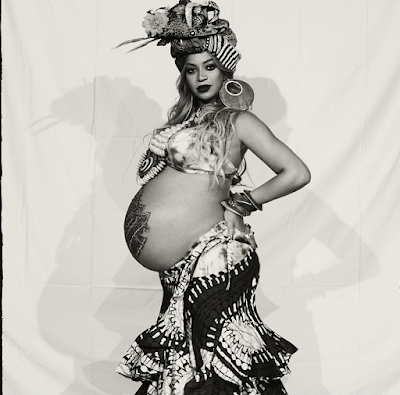 Irina Shayk welcomed her first child two months ago, and the mother of one has already snapped backed to her former physique of model. 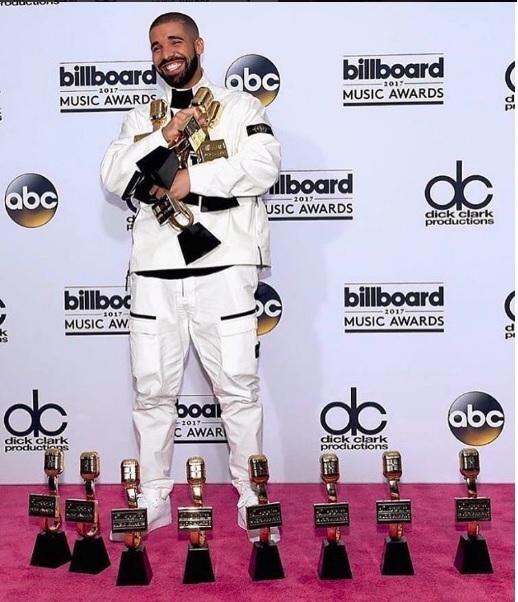 Drake was the BIGGEST winner at the Billboards Awards over the weekend in Las Vegas. 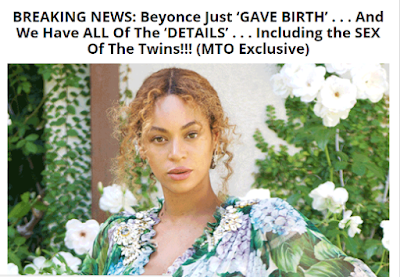 Superstar Beyonce had a push party on Saturday which was graced with a lot of celebrities from Serena Williams who is also expecting her first child, Kelly Rowland, Lala Anthony, Tina Knowles and a host of other stars. Drake won BIG on the night, alongside Beyonce. Here are winners in the categories that have been announced. 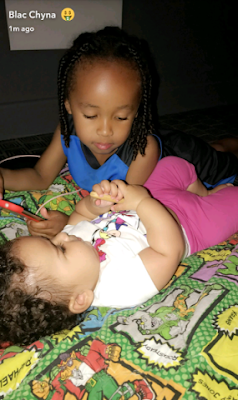 These PHOTOS of Dream Kardashian will MELT your Heart!!. 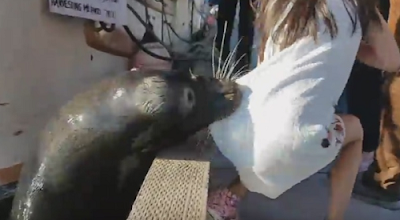 A young girl was pulled into the water near Richmond, B.C., by a sea lion Saturday in a dramatic scene which was captured on video. 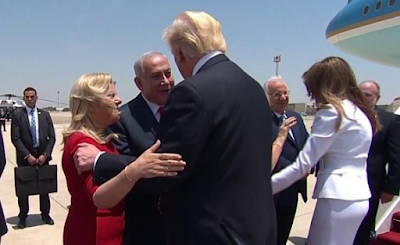 Donald Trump is now in Israel as part of his nations tour. 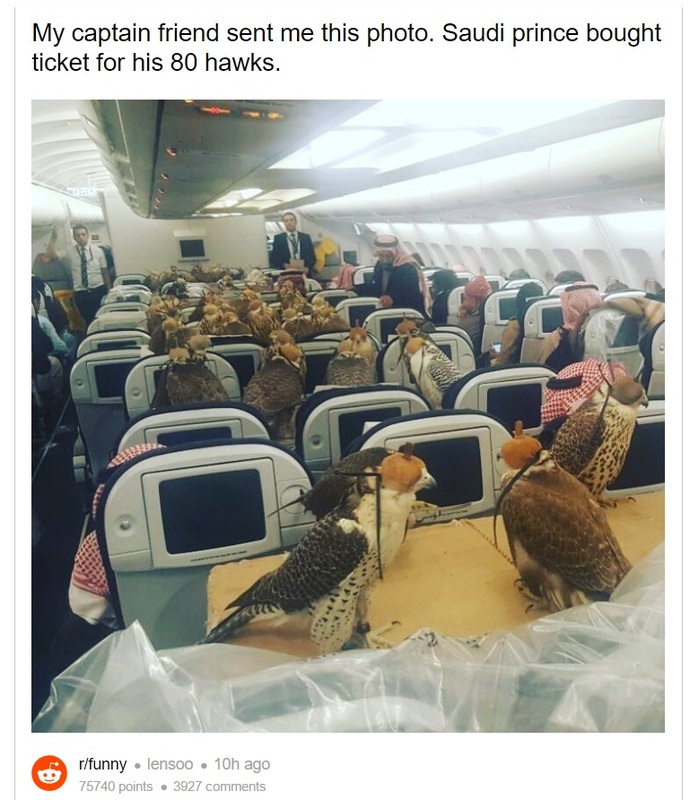 The American President flew in from Saudi Arabia. Celine Dion took the stage at the Billboard Awards in Las Vegas last night and brought the house down with a powerful and emotional performance of My Heart Will Go On. 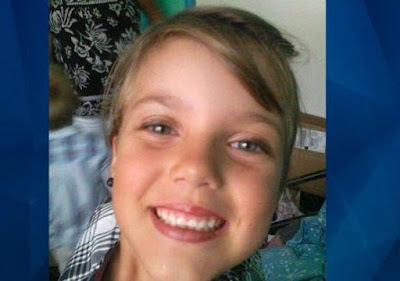 A mother has been arrested for standing by and watching while her 10-year-old daughter was raped, tortured, strangled to death and cut to pieces. 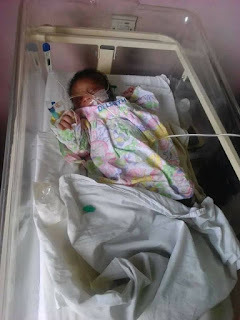 A 31-year old woman was admitted to the University of Cincinnati Medical Center after the 14-month old toddler she was babysitting got stuck in her vaginal cavity. 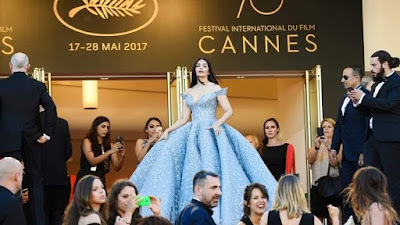 Former Miss World and Bollywood, Aishwarya Rai Bachchan was a fairy tale princess on the red carpet appearance at the 2017 Cannes Film Festival. US President Donald Trump along with other male White House officials participated in a ceremonial sword dance in Saudi Arabia outside the Murabba Palace, the media reported. 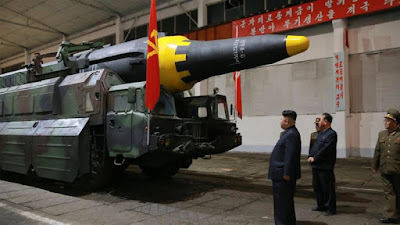 Breaking News: North Korea test fires new medium range ballistic missiles, threatens the U.S! 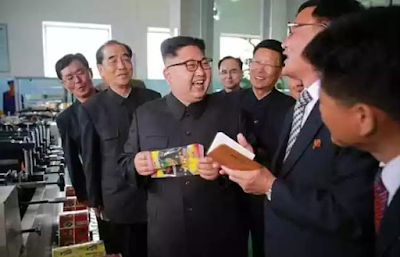 North Korea on Sunday morning launched a new medium range ballistic missile into the Sea of Japan amid U.S president Donald Trump's first international trip to Saudi Arabia. The Dubai Traffic Department has issued tickets to 9,130 violators who crossed the red signal in the first four months of 2017, according to a senior police official. 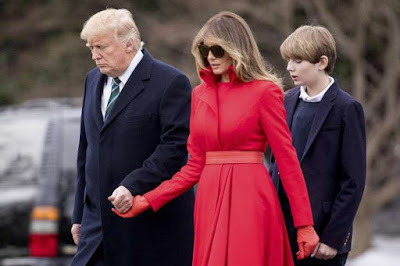 US first lady, Melania Trump alongside her husband, President of the US, Donald Trump is presently on a nation tour in Saudi Arabia. Her decision not to cover her hair in the Islamic country is driving a lot of controversy on social media. With just one week to her wedding, Rebecca, the beautiful computer Engineer who doesn't have a girlfriend, decided to invite her brothers for a photo, and they all made it. 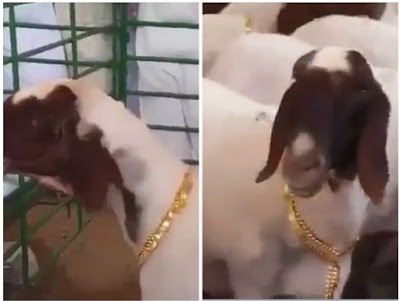 Barely two months after a Saudi Arabian prince paid for all the seats in a plane for his hawks, another prince just bought gold chains, reportedly 24Karat, for all his sheep. 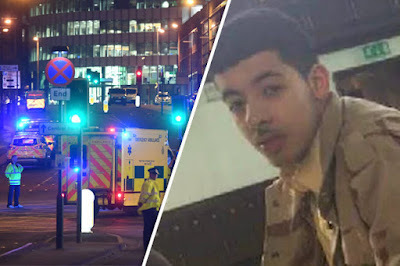 Police say it's still not clear why a man fatally lit himself on fire in the central Marienplatz in Munich early on Friday morning. A favourite complaint of anti-monarchists is that the Royal family don't have the most robust work-ethic. 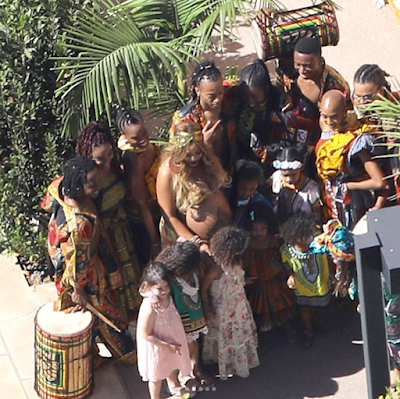 Tennis star, Serena Williams at 24 weeks pregnant looks radiant and glowing. 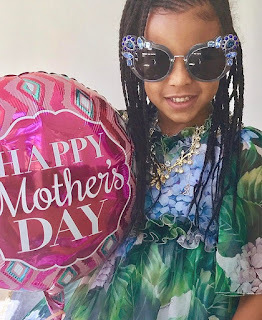 Pregnant Beyonce, 35 shared photos of herself and her daughter Blue Ivy in matching verdant outfits. The frosty relationship between America and North Korea is unlikely to thaw anytime soon and the regime's leader, Kim Jong Un has some very strong words for the world's super power. US president, Donald Trump has just landed in Saudi Arabia. 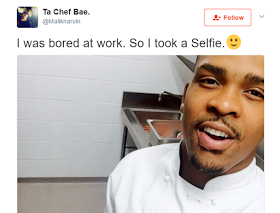 So this dude said he was bored and took a selfie and alas children of Jezebel ran out in their numbers. Some 'unflattering' bikini shots recently cost her 100,000 fans. 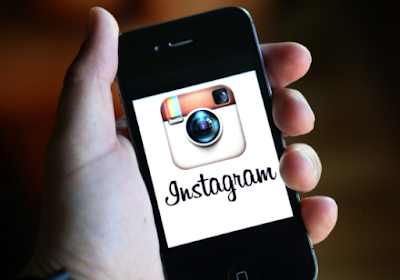 But Kim Kardashian bounced back on Thursday by finally cracking the 100million followers mark on Instagram. 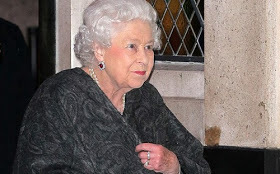 Queen Elizabeth II is used to dining at state banquets and no doubt has a team of personal chefs on hand - and so when Her Majesty does venture out for dinner it has to be for a truly special occasion. 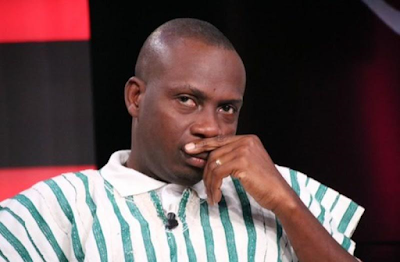 A Federal High Court in Ethiopia on Tuesday (May 16) found an ex-opposition politician guilty of terrorism for social media posts he made back in 2015. 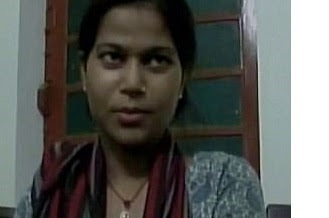 A 25-year-old woman in Uttar Pradesh, India kidnapped a groom from the wedding altar (mandap) moments before he was to marry another girl.